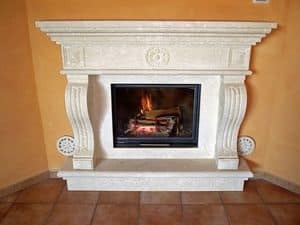 Flame and fire have always fascinated the humankind, and our ancestors since the discovery of the fire have always hearted those warm tongues, bringing them into their homes in the first fireplaces. 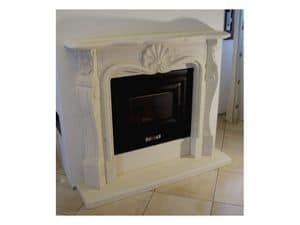 The fireplaces since then have improved their heat output and their style updated throughout time. 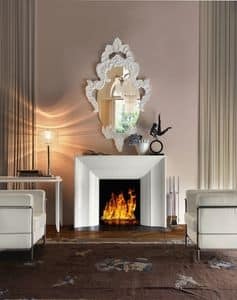 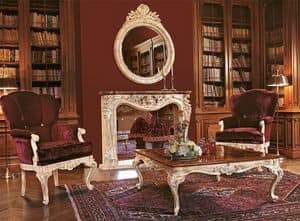 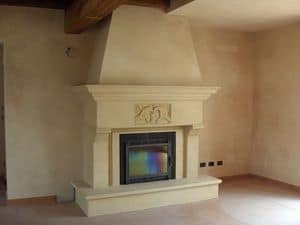 As of today, heat collectors and pipes and new concepts and materials bring the fireplace into modern homes and almost overwhelm the old fashioned style of mantelpiece and refractory bricks to superposh contemporary sculptures which stand out in the middle of the top modern living rooms.